One sale ends, another begins. The latest UK PlayStation Store sale is active (though you might have to search for the games in question as the sale page is as yet not updated). The bulk of offers this time around are part of the annual ‘Big in Japan’ sale. Which sees games made by Japanese developers and publishers get their prices slashed. There’s yet another staggering amount of games getting a healthy discount (around 700 or so) on all valid PlayStation formats, and we’ve got the full PS4 listing here for you. If you want sale information for all formats then click here. As ever, we’ll point out a few of the standout deals. 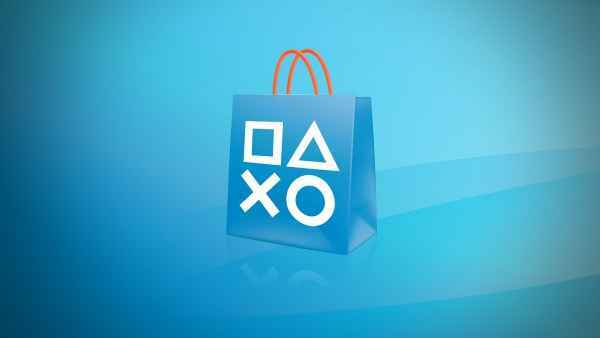 The contents of this sale eliminate a few potential PS Plus titles for May too, which we will find out later today. One of our picks was Dark Souls II, but that is in the sale.